Guess Who's Coming to the Party? Barbara Poole brings us a great tip this week, in her post Tuesday's Tip: Can't Read a Will? You can find Barbara at her blog Life From the Roots. 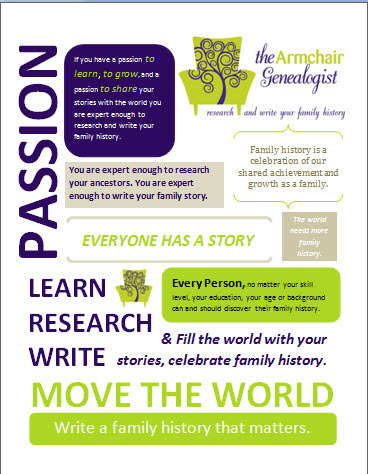 Some of our best tips we can share with others come from our life experiences. 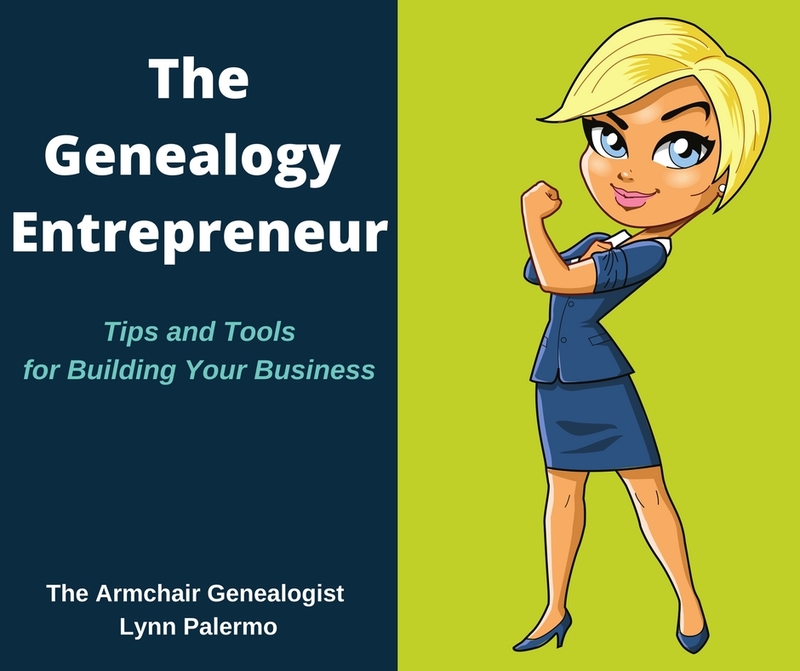 Here is one I can't harp on enough, Marian shares a personal look at how she received this important genealogy tip in I've Been Ignoring Some of My Ancestors at Roots and Rambles. 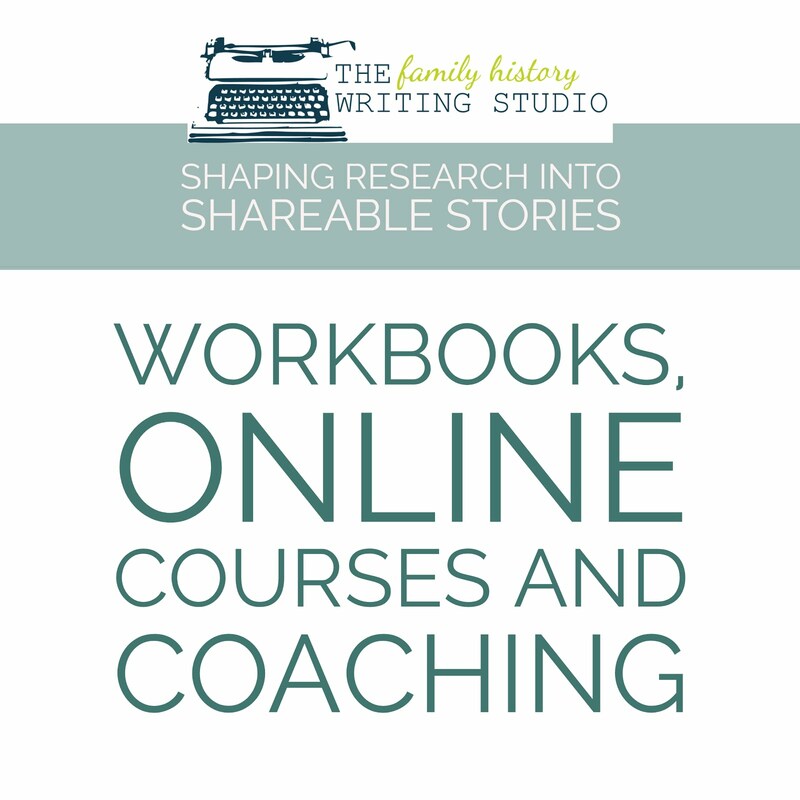 This pick is for all of you who are still sitting on the fence about whether to join us in The Family History Writing Challenge. Quit Screwing Around - It's Time to Write for Real by Jeff Goins. 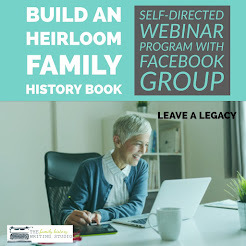 History Byts, Byts and Bites of Genealogy, History and Technology. A well thought out blog, with great writing and great combination of topics. Looks like we have a mystery writer! The Sunlight on the Garden: A Family In Love, War And Madness by Elizabeth Speller. 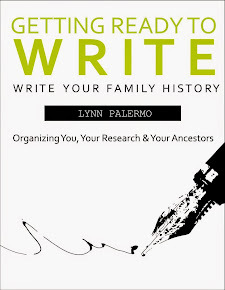 This family history memoir first published in 2006 in hardcover, tells the story of the author's search for her family history while recovering from mental breakdown. Being released this week on Kindle, take a read of Amazon description of this very compelling book. In 1880, Ada Curtis bore Gerald Howard the first of several illegitimate children. Ada was a housemaid, the daughter of a Lincolnshire butcher. Gerald was her employer and the son of a once-grand family now obsessed with its own threadbare nobility. They thereby sent their descendants tumbling chaotically into the twentieth century. More than a century later, inspired by the stories, reinventions and half-truths in her family's past, Elizabeth Speller - Gerald and Ada's great-granddaughter - set out to trace the criss-crossing lines of their history, and, as she recovered from a mental breakdown, she began to wonder if that history offered any explanation of what had happened in her own life. 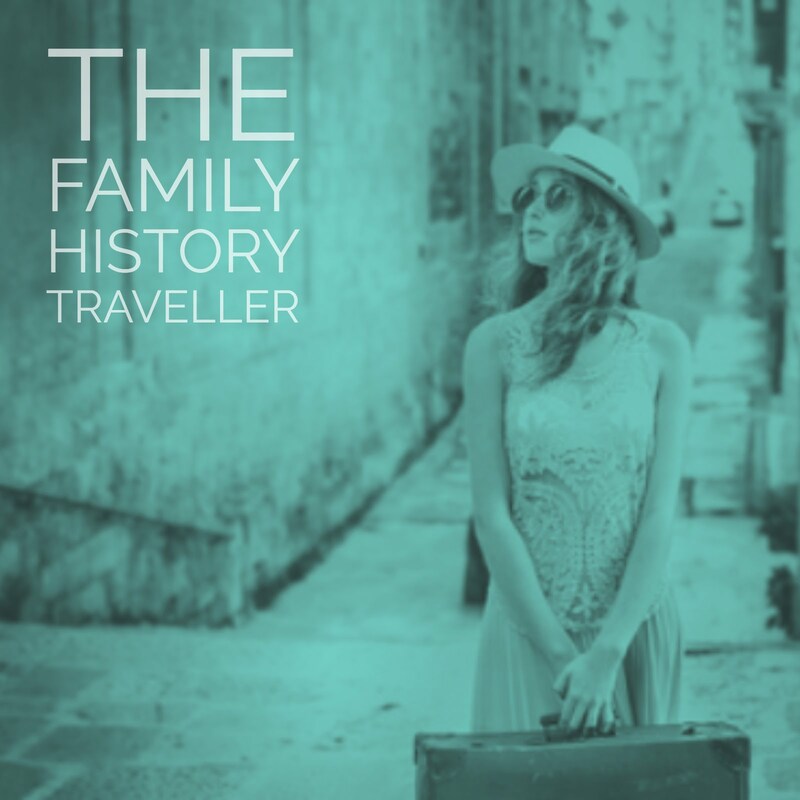 The search brings vividly to life the passions and hopes of four generations, amid tales of wealth inherited and lost, eccentricity, sexual indiscretion and madness. Ultimately, this book will remain in the memory as a beautifully realised sequence of portraits of mothers and daughters. Consider Julie Cahill's Friday Finds at Genblog.